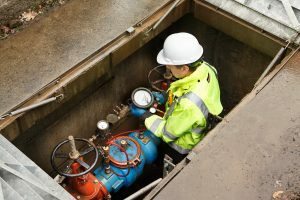 Getting your backflow device tested every year may be mandatory, but the hassle doesn’t have to be. At Backflows Northwest, the paperwork is on us. Let our state-certified technicians and friendly dispatchers handle the communication with your water department. We are a licensed and insured backflow test and repair company. Our service area covers all of Washington enabling us to be personally invested in both our company and in our communities. 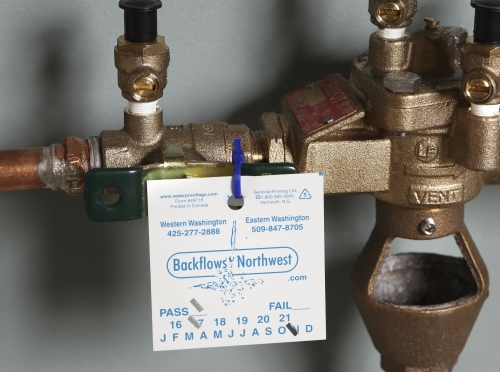 Call us today—or select the button on the right—to schedule your worry-free annual backflow test. 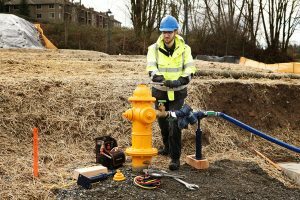 Backflows Northwest is a licensed and insured backflow test and repair company. 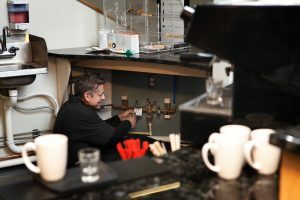 All of our testers are Washington State Department of Health certified Backflow Assembly Testers. Our service area covers all of Washington. Call us today and find out why so many people choose to use Backflows Northwest for their water protection needs. Look for the tag that ensures quality!